You probably have at least one old smartphone or tablet lying around. In my case, it’s a whole drawer full of gadgets that I have no idea what to do with. 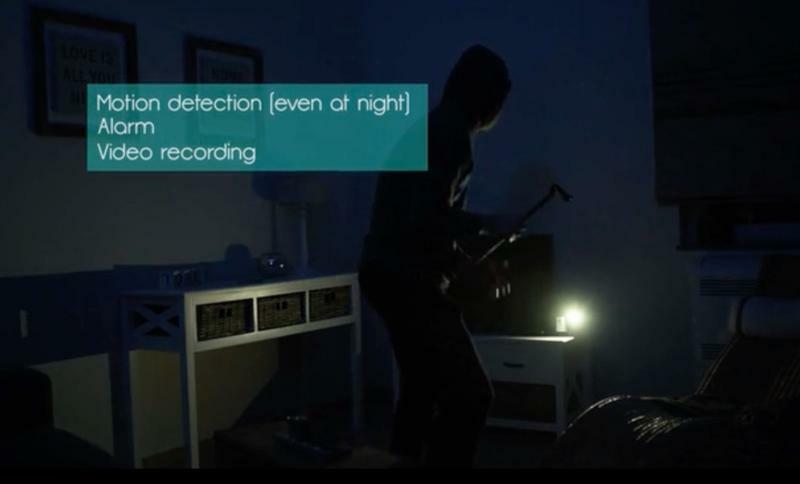 Now one company has a pretty clever solution for turning your forgotten Android devices into a smart home security system. 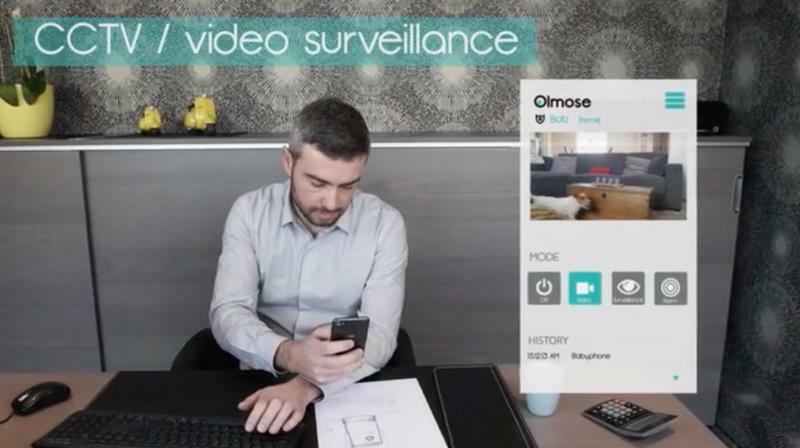 This is Olmose, a new take on the smart camera that’s a lot cheaper than the competition. 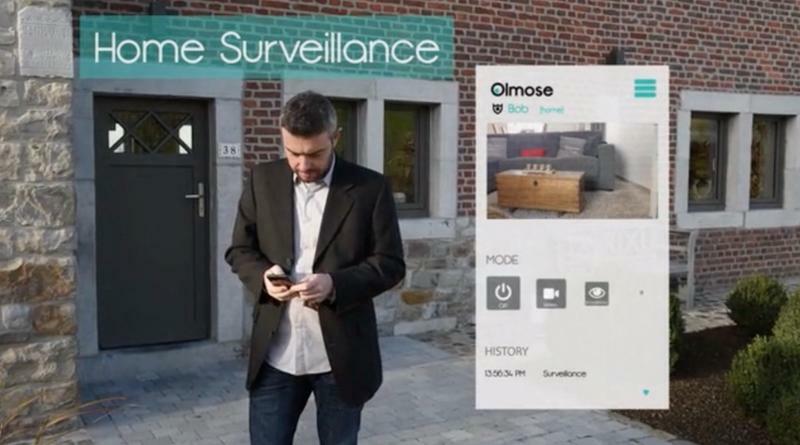 Olmose consists of two main parts: there’s the Guardian app, which turns your old Android device into a home security camera, and there’s the Remote app for iOS or Android, which lets you control everything from your current smartphone. 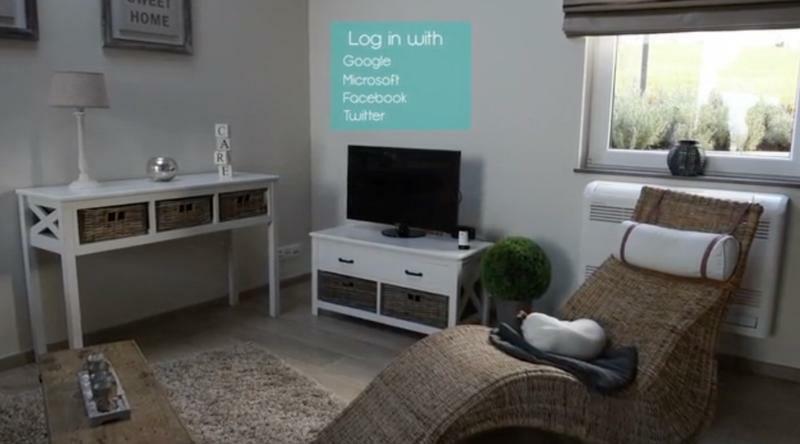 The company also offers an optional stand called the Dog Station, which adds a few extra features but isn’t required. 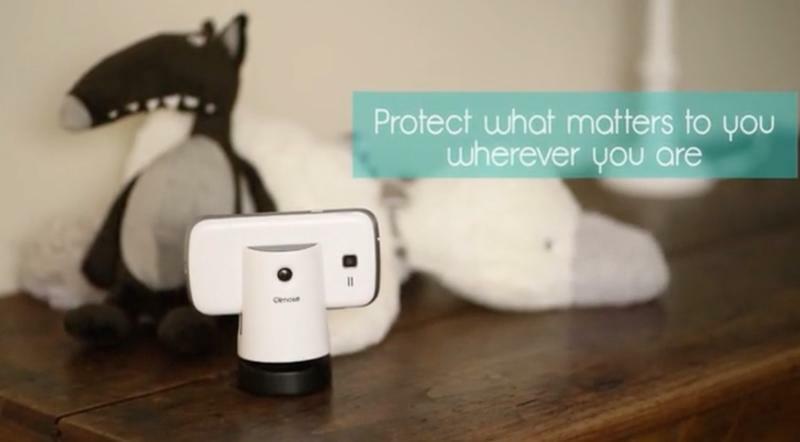 Guardian, which can run on any device running Android 4.0 or up, offers video surveillance, motion detection and even night vision. 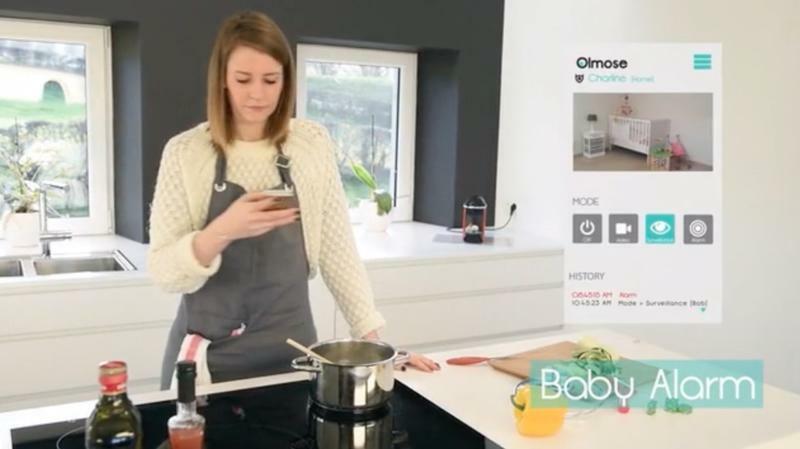 The company also provides cloud storage so you can review old videos, along with the option to stream whatever’s happening live with the Remote app. All you need is a Wi-Fi connection, which shouldn’t be an issue if you’re trying to protect your home or office. 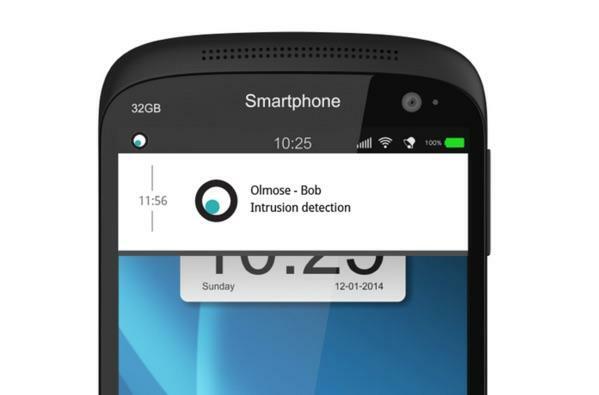 You can also use Olmose to keep tabs on your car. Just hide an Android device with Guardian installed in the glove compartment and then track them using GPS if your car is stolen. 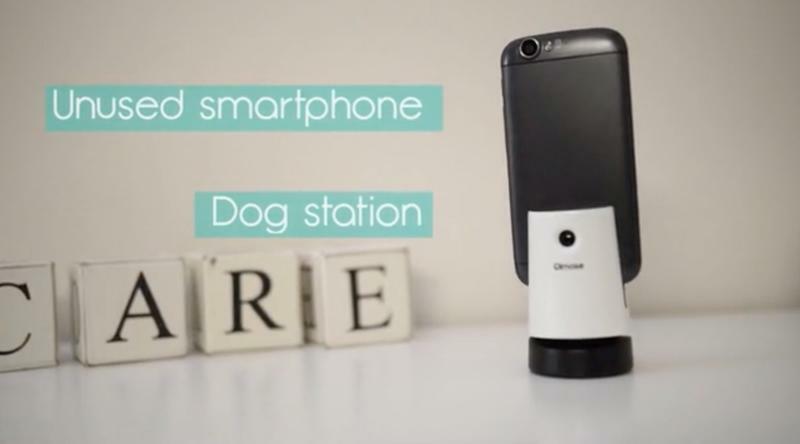 Olmose on your phone should be enough for most people but, if you want to be extra safe, it’s worth buying the Dog Station stand as well. 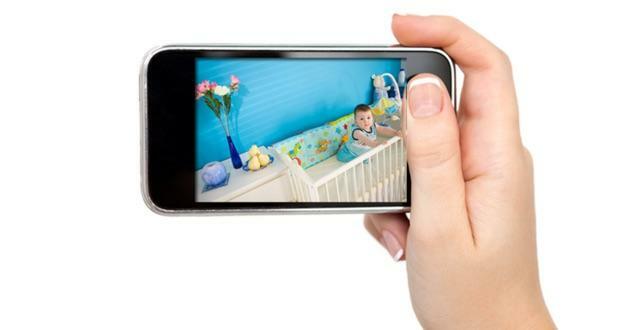 It features a built-in camera with infrared detection for advanced night vision. If also takes care of charging and securing your device. You can pre-order the Guardian app for a single Android device on Kickstarter for $21.50, or get the app and the stand together for $64.50. Both options include a year of free cloud storage. You can renew for $26 per month to keep using that feature after your free year expires. You can also order multiple copies of the app at once for a small discount if you plan on setting up multiple cameras, since each Guardian license only works on one device at a time. 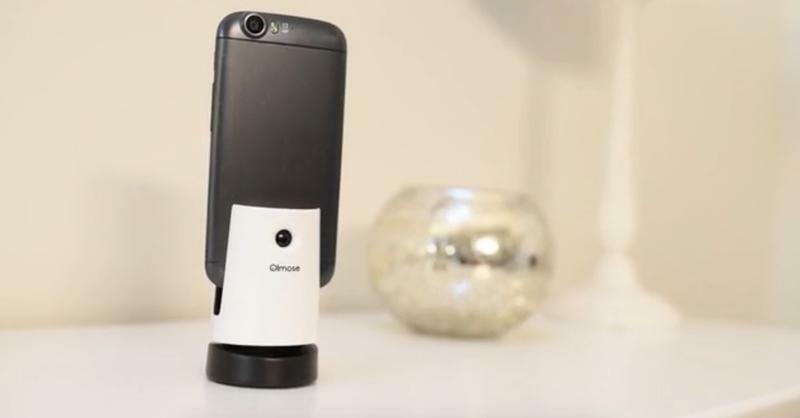 That may sound like a lot of money for some software and a phone stand, but Olmose is significantly cheaper than the competition. The Nest Cam and Canary both cost just under $200. for example. Nest also charges for cloud storage, while Canary offers that service for free. 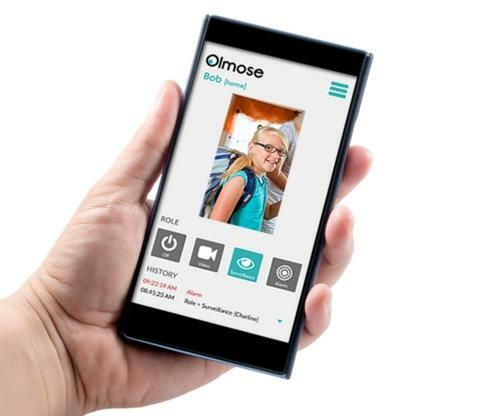 Either way, Olmose is a lot more affordable. The company says everything should be ready by April. The hardware and software are pretty much complete, though the launch could be delayed by a month or two if demand is extremely high.